The plan was passed on October 23 during the Second Sitting of the Fourth Session of the Third House of Assembly. 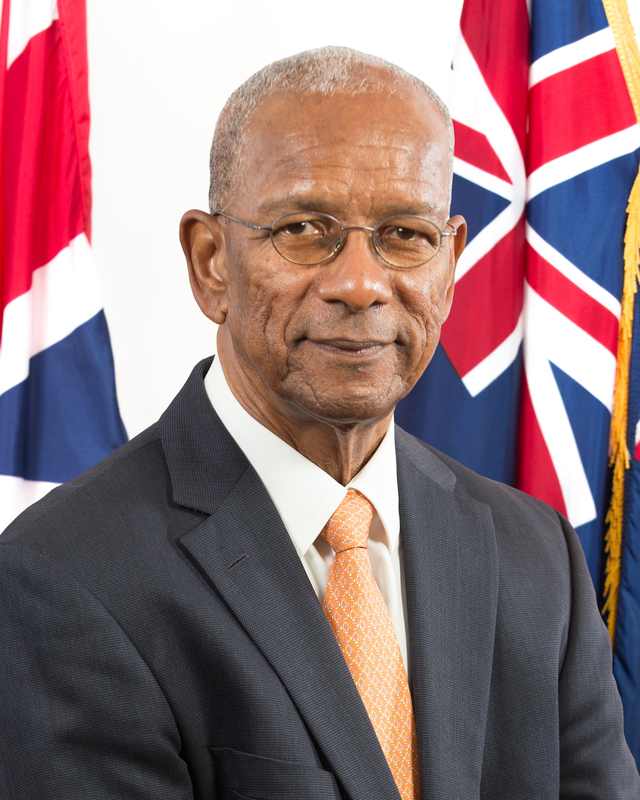 Premier and Minister of Finance, Dr. the Honourable D. Orlando Smith, OBE said that the Recovery to Development Plan’s focus is on recovery of the Territory and its population, and their return to a state of normalcy. The Premier added that the plan is the beginning of the Territory’s journey to building a stronger Virgin Islands. Concurrent with the relief efforts led by the Department of Disaster Management (DDM) in the days following Hurricanes Irma and Maria, senior Government officials began the process of establishing the framework, which would guide the recovery of the Territory. This effort was led by the Cabinet-appointed Disaster Recovery Coordinating Committee (DRCC), which produced a Preliminary Recovery and Development Plan with the initial list of priority actions in the short, medium and long term for each sector and sub-sector critical for the Territory’s recovery and development. A simplified version of the Preliminary Plan was published in the form of a document titled “Public Consultation on the Recovery and Development of the Virgin Islands” and was used as the vehicle for conducting public and stakeholder consultations. The Recovery to Development Plan is a synthesis of the Preliminary Plan, the Stakeholder and Public Consultation Report as well as inputs from the various ministries. As compared to the Preliminary Recovery and Development Plan that focused on recovery, this plan includes both recovery and development projects, programmes and policy initiatives, while retaining its emphasis on recovery. The developmental aspects of the plan were elaborated through additional inputs received from sectoral experts, relevant ministries and Statutory Bodies, through follow-up discussions after the stakeholder and public consultations. This Plan is therefore structured as a Recovery to Development Plan, which while focusing on the recovery of the Territory, lays the foundation for a comprehensive National Development Plan to guide future growth of the Virgin Islands. Recovery to Development Plan attached.